Let’s find out the productivity inside the abattoir. The animals in the abattoir will be killed and the people will get 45 to 50 percent meat for the edible products. 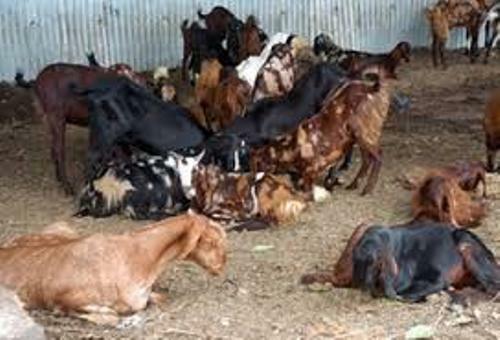 The waste of the animals occupies 5 till 15 percent of the rest animals. 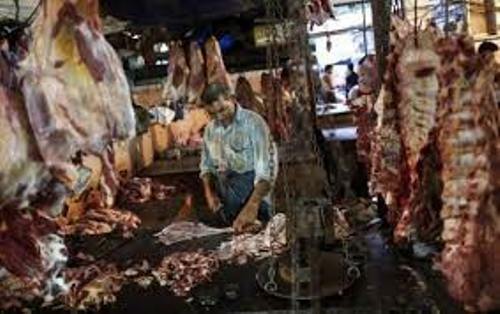 The other 40 till 45 percent of the animals will be turned into other products such as candles, soaps, leather, and animal glue. Find out the history of an abattoir. The animals were killed in unregulated places. If you look the history of an abattoir in London, most animals were killed n in an open air. You can check the Shambles where the animals were killed in open air. The Shambles can be found in some English towns such as York and Worcester. In the modern day, people should be aware with the health of the animals as well as the hygiene when cutting the animals. The psychology of the animals should be paid into attention too to improve the profit and efficiency of the abattoir. Therefore, the abattoir should be designed with solid crowd gate, solid sides, and decreased noise. Can you guess the largest abattoir in the world? 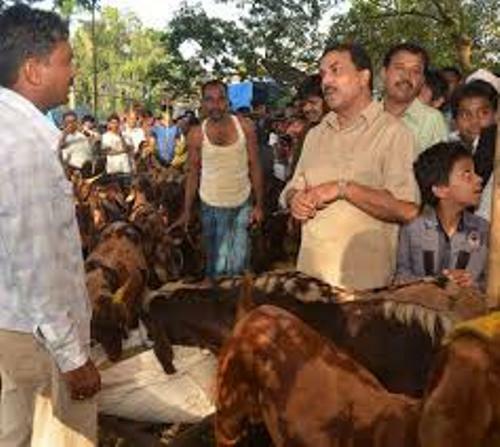 We can find that Deonar abattoir is the largest one in the world. The name of the abattoir is derived from the name of the abattoir’s location. It is situated in Deonar. 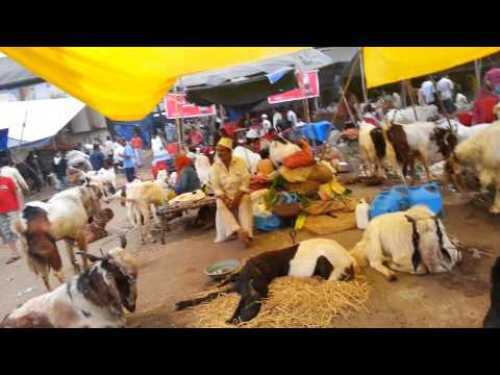 You can reach the abattoir for it is located in eastern suburb of Mumbai, India. 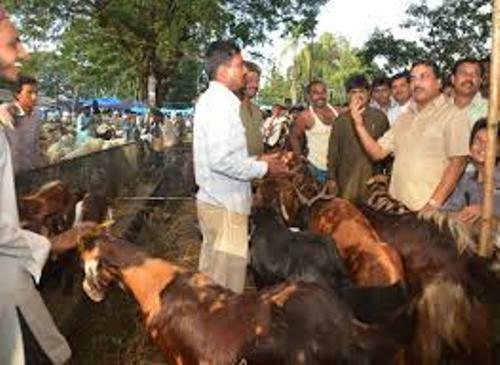 When you check out the deonar abattoir, you can find that different kinds of Ox, bulls and goats are slaughtered in the abattoir. The cost for the breed is various. It can range between US$160 and INR10,000 and US$8,100 or INR500000. Most of the meats and products are imported from Uttar Pradesh, Madhya Pradesh and Rajasthan. What do you think about the largest abattoir in the world?